Raymond James is pleased to offer it exciting internship programs that will allow you to gain hands-on experience in the field you are passionate about. These internships will also help you grow and give you every opportunity to build your career. 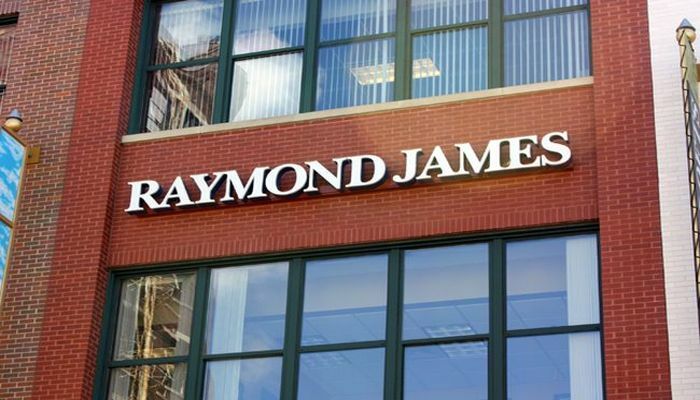 In order to help you, we have made a list of in which we have mentioned best ‘Raymond James Internships in the United States’. To apply, applicants must be pursuing a bachelor or master degree and have any equivalent combination of experience, education, and/or training approved by human resources. Take a look at our full list and select the one which suits your goal. Good Luck!! Raymond James is now offering its Information Systems Intern program based in St. Petersburg, Florida. During this internship, interns will gain an understanding of various accounting and regulatory functions performed by the financial reporting team and the various technology used to perform these functions. Raymond James is glad to inform that it is now providing its RJFS Financial Consultant Intern program located in St. Petersburg, Florida. Applicants must have any equivalent combination of experience, education, and/or training approved by human resources, which is applicable for this role. Raymond James is currently inviting applications for the vacant position of Business Analyst Intern based in St. Petersburg, Florida. Ideal candidates should have any equivalent combination of experience, education, and/or training approved by human resources. This intern will operate standard office equipment and use the required software applications. Raymond James is very pleased to announce ECM Technical Administration 2019 Summer Internship program. This position will be based in St. Petersburg, Florida. The applicants, who have sophomore or a junior standing students pursuing a bachelor or master degree in MIS, finance, or a related field can apply. Through this internship, you will gain hands-on experience that will position you for a successful career. Raymond James would like to invite students to take part in its 2019 Summer Finance/ PIC Intern program in New York. To participate, candidates should have any equivalent combination of experience, education, and/or training approved by human resources. This program is a wonderful and effective way to connect your academic experience with the professional work arena. Raymond James is currently looking for the bright, passionate and hardworking individuals for its Global Wealth Solutions Investment Research Analyst Internship. This internship will be based in St. Petersburg, Florida. To be considered, Applicants must be entering junior or senior year students pursuing a bachelor or master degree in finance, business, or economics. 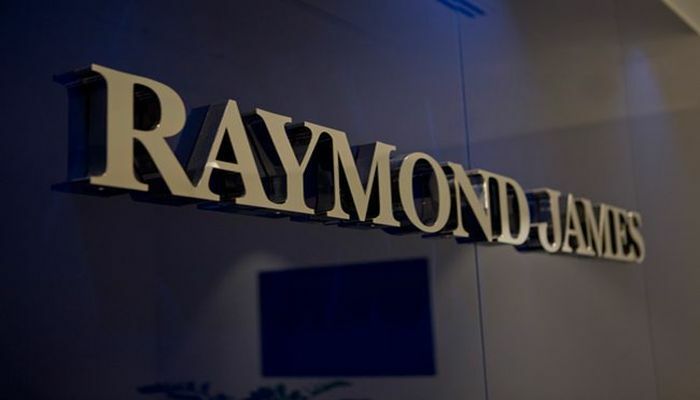 Raymond James is seeking ambitious and passionate students for Bank Finance and Accounting Internship located in St. Petersburg, Florida. To be eligible, applicants must be rising junior, senior, or masters level candidates seeking a degree in a business related field. As a part of this position, you will gain practical work experience in a professional setting. 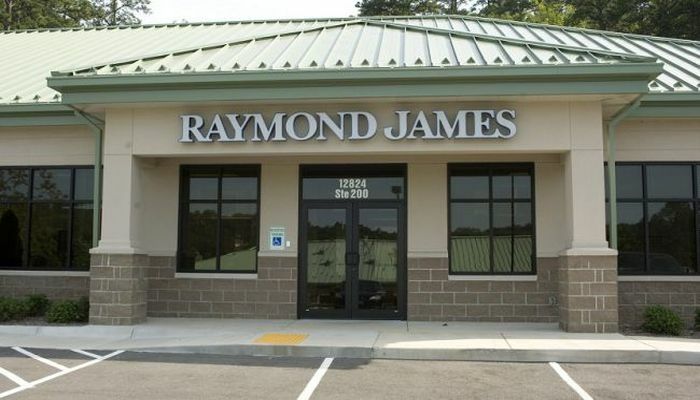 Raymond James has a wonderful opening for the Legal/Law Clerk Intern position in St. Petersburg, Florida. To apply, candidates must be currently a rising 3L or third year in an accredited law school or university. This role will have the responsibility to support in-house counsel and members of the legal department in conducting legal research.